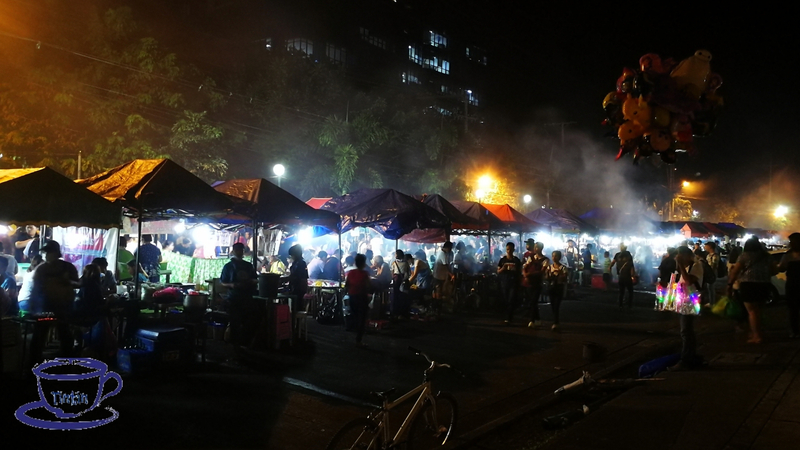 Davao City’s Roxas Avenue is described as the city’s street food hub. It is where foodies are up for a food trip flock. 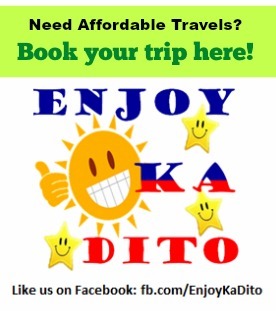 Some have already existed while some are products originally made by Davaoeños. We tried roaming around, though fear crept in because of the recent bombing in here, but our excitement and faith is more powerful that we’re able to eat our dinner here for 2 nights. Roxas Avenue begins to get busy when time hits 6:00pm. Street food sellers have completely set up their stalls. Different people like foreigners, tourist, and more so locals like students and professionals start to cloud these arcades that are lined up on the street side. The kiosks and the space for the food chasers occupy the entire street. Visiting this place might just prove the Psychological theory that you tend to consume more because there’s a lot of choices to choose from. 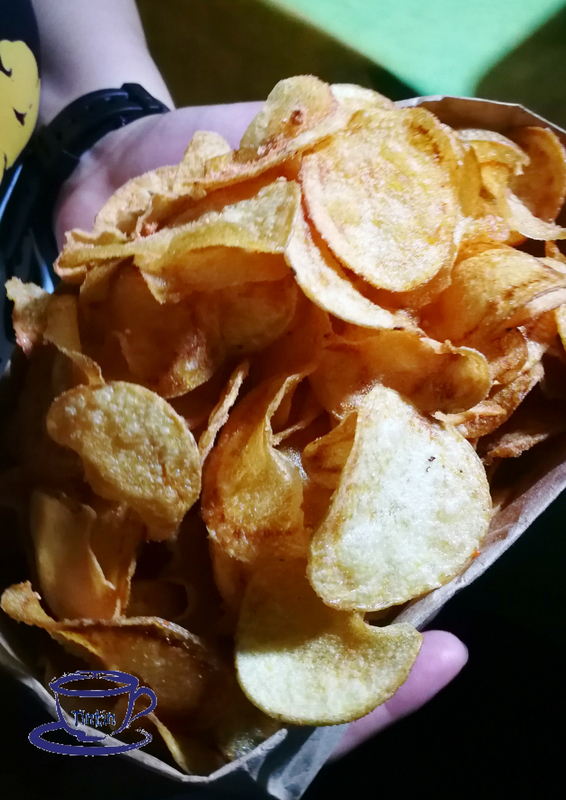 If you’re a food lover like me, you’ll surely would like to try almost everything you see. 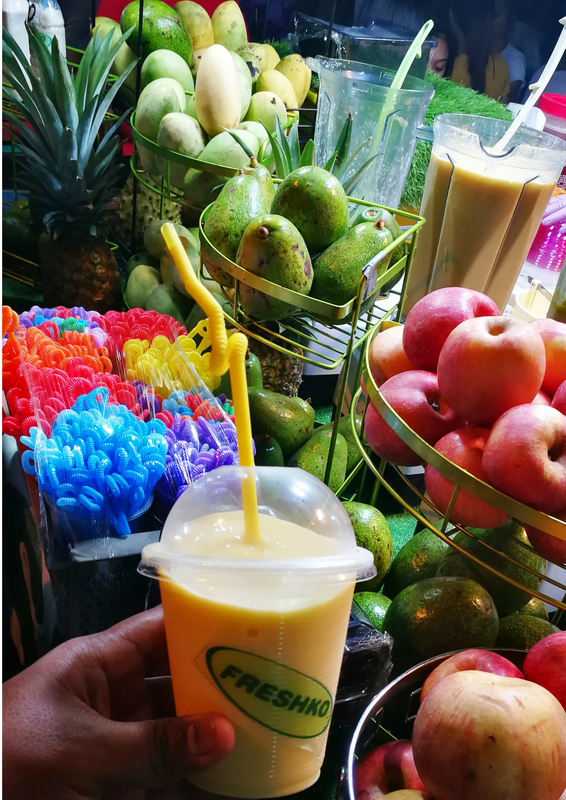 From the colorful fruity shakes to the tusok-tusok and ihaw-ihaws. Make sure to try of course the grilled sea foods that is very cheap for your dinner. They also serve steamed rice.